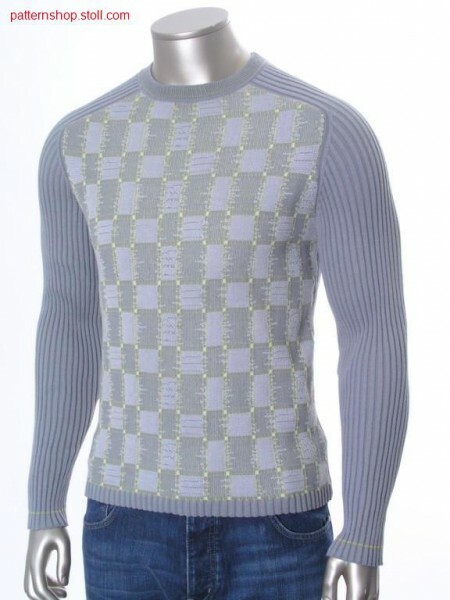 Fully Fashion-jacquard-struktur pullover with saddle shoulder. 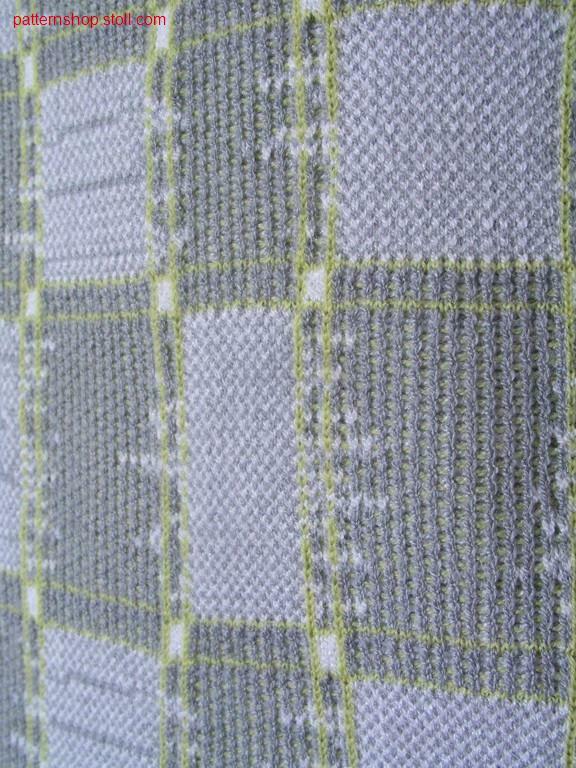 Fully Fashion-Jacquardstruktur Pullover mit Sattelschulter. 1 Collar_1 / Kragen_1 3 min. 0 sec. 1.00 m/sec. 1 Front(s) / V-Teil(e) 27 min. 20 sec. 1.00 m/sec. 1 Back(s) / R-Teil(e) 11 min. 56 sec. 1.00 m/sec. 1 Sleeve(s) left / Ärmel links 10 min. 50 sec. 1.00 m/sec. 1 Sleeve(s) right / Ärmel rechts 10 min. 50 sec. 1.00 m/sec.